As the world of Android gaming grows larger, more and better talent is continually attracted to the platform. 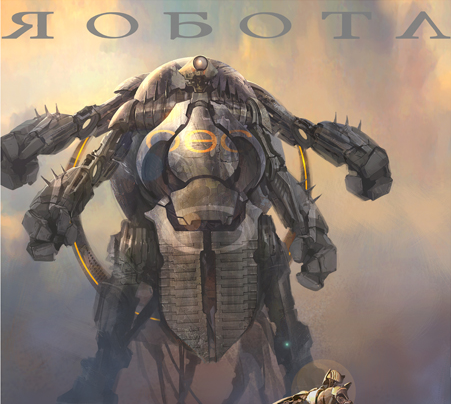 ROBOTA: Vengeance is a game currently under development by SiXiTS Studios based on a story by Doug Chiang. The team at SiXiTS is run by creative talent that's worked on graphic design and 3D animation for films like Star Wars Episodes I & II*, Terminator 2, War of the Worlds, Harry Potter and the Prisoner Of Azkaban, and Disney's A Christmas Carol.